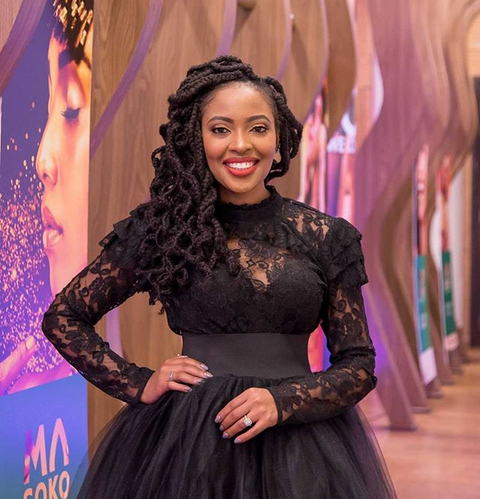 Gospel singer Kambua comes from a family that is known for selling herbal drugs. Her late dad, Professor Manundu, was among the first in Kenya to sell herbal drugs through his company Tabibu Cures International. Many know Tabibu Cures International from its shows on TV when Manundu used to have a show talking about herbal drugs. 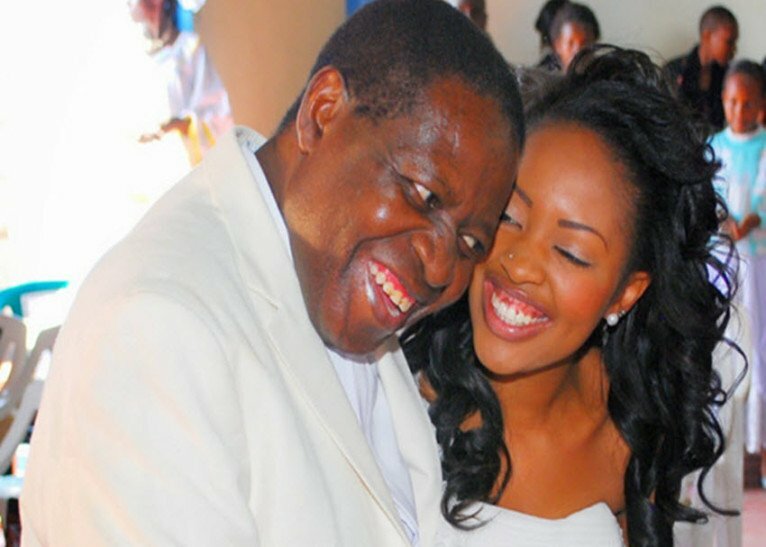 With that said, singer Kambua wanted Kenyans to understand that her dad was not a witch doctor, but a natural physician. “We are an alternative medicine provider and not waganga as often misinterpreted. We use nature to advise people on how they can supplement the modern medicine with diet and well living,” she said. She went on to add that her dad taught her to be resilient and persistent. She also added that she now runs their company and is glad her father taught her the business. “My dad was a special human being. There was no impossibility in his life. He made everything seem so easy, so doable that sometimes I wonder how I managed to do it all. No doubt he left too big a pair of shoes for anybody to ever fit in,” she said.